Tonight I babysat for a three year old little girl. As part of her bedtime routine, she’s allowed to watch 30 minutes of a movie. According to her mom, she’s watched “The Little Mermaid” about 600 times. I laughed and told her that when I was young, I wasn’t allowed to watch that movie because my dad was opposed to it for moral reasons. When I explained why, this mom began to agree with me. 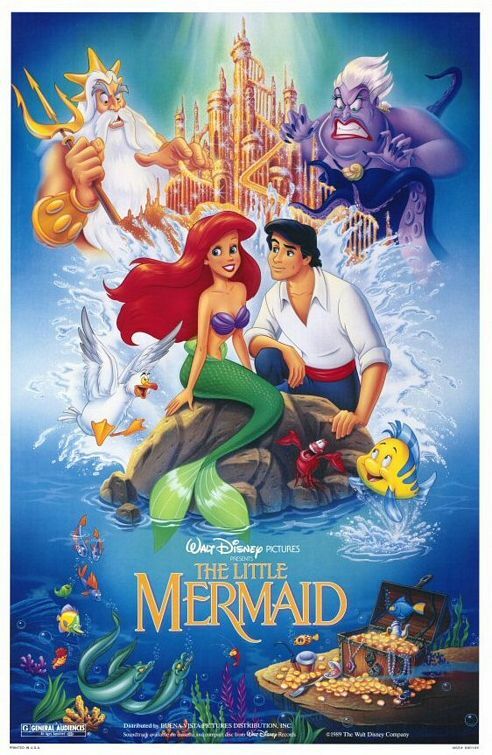 #1 – Ariel’s dad tells her to leave that boy alone and stay in the water where she belongs. Ariel disobeys. #2 – In order to get what she wants, she has to give away the best part of herself, her voice, and she has to seduce a boy in order to get it back. #3 – The very fact that in order to be happy she has to trade in her mermaid fins and get legs sends the message that who she was wasn’t enough and the only way to be happy is to be someone you’re not. #4 – In the end, her dad gives her what she wants anyway, and she never has to suffer the consequences of her selfishness and foolishness. All that to say, my little friend and I decided to watch this movie instead. Maybe it’s because I was already thinking that Disney is bad when we put in this film, or maybe it’s because I was in a bad mood, or maybe it’s because I am a jaded, cynical doubter, but tonight I found “Beauty and the Beast” to be morally repugnant, as well. This one’s a little more subtle. Here we have the story of Belle – beautiful, smart, caring, the apple of her small town’s eye. I bet when she was growing up, all the ladies at church told her that they wanted her to marry their sons. Their sons would probably all rather die than marry her though, because she was just that good and likable. Enter the Beast. He grew up with every advantage: good parents, enough money to fund whatever education he wanted, attractive enough (before the curse, anyway), and I would venture to say he was a pretty good athlete. Unfortunately, the world held too much appeal and he soon was a slave to her ways. He also had some serious anger issues. 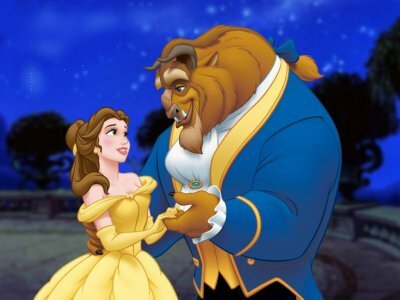 When Belle meets him, he has alienated himself from all his friends and lives alone, bitter and depressed, with no motivation to change his ways. But never fear! The lovely, caring Belle sees the good in him and knows that all she has to do is kill him with kindness and he’ll become the man she dreams he can be….and an hour later, he does just that. That’s just not how it works. Not at all. This is why the elder’s daughter chooses the bad boys over the Gilbert Blythes. But that one is the exception. We are the rule. That’s why C and I stopped watching “Beauty and the Beast” after about 10 minutes and put in “A Bug’s Life.” And I went home and watched “He’s Just Not That Into You” with a pint of ice cream.